Sample pack of each of our great tasting Milkflow flavors – Berry, Chocolate and Chai Latte! 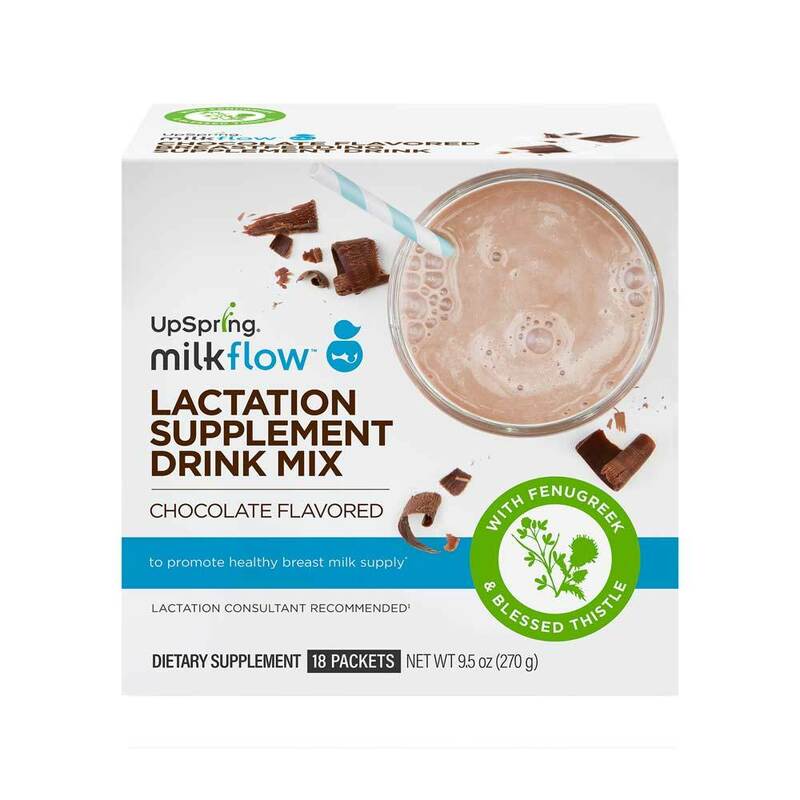 The ingredients in Milkflow drink mix grow in the ground; they aren’t created in a lab. Fenugreek, blessed thistle, and anise are herbs that have been used for centuries. We use only natural flavors and colors. A little bit of real sugar and stevia add a touch of sweetness. You won’t find any artificial ingredients in Milkflow Fenugreek + Blessed Thistle Drink Mix. You won’t find any GMOs, either (which kind of falls under the category of artificial, but we thought you’d want to know). No high fructose corn syrup … and no regular corn syrup, either. Plus, Milkflow is free from common allergens such as soy, wheat, corn, eggs, and gluten. Note: our chocolate and chai lattle contain dairy! Sure! You can also mix the Berry and Citrus flavors with juice, sparkling water, or even soda water. Chocolate tastes great in milk or almond milk. Just add 6 to 10 ounces of your favorite beverage. We think it tastes great in smoothies, too. In fact, you can find a great recipe on our blog: https://www.upspringbaby.com/blog-Milkflow-fenugreek-lactation-smoothie. Follow us on Facebook.com/UpSpringBaby for more great ideas.